It’s an idea. An attitude. A belief that there is something more just waiting to be discovered. It drove the pioneers across the Oregon Trail and our micro-brew and winery friends to change laws and start a revolution in craft beverages that has become a hallmark for Oregon. There is something about the Oregon rain. Something that drives creativity and a passion to craft the greatest possible expression of that which you love. For some here it's beer or wine, others it's tea, potato chips, sneakers or comic books. In our case it's premium saké, Junmai Ginjo, the kind of elixir that puts a smile on your face and changes your world perspective. 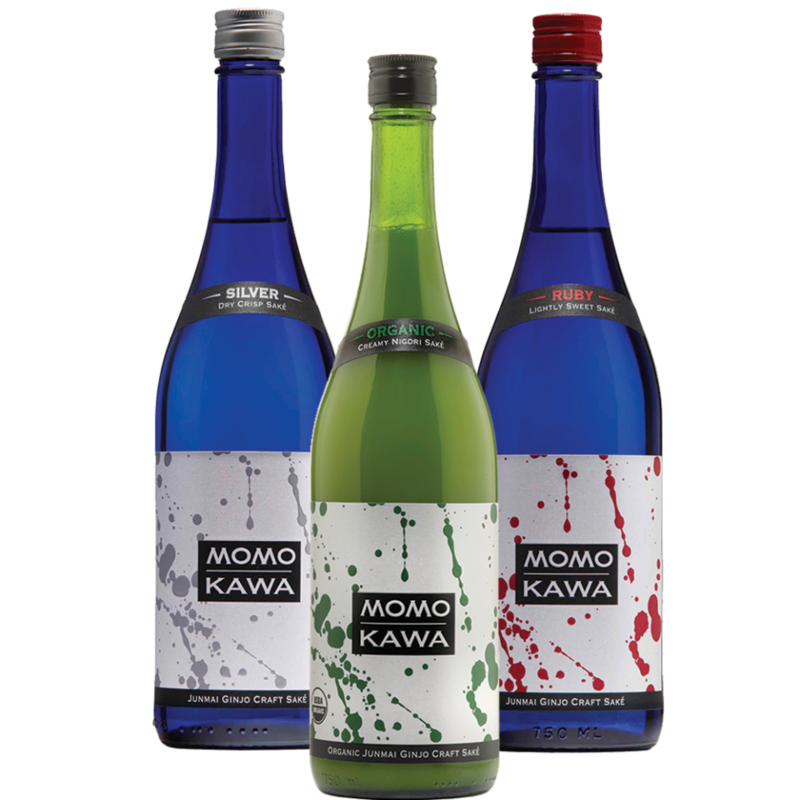 It's Momokawa, based on the ages old methods of our Japanese teachers and handcrafted with that same Oregon rain. 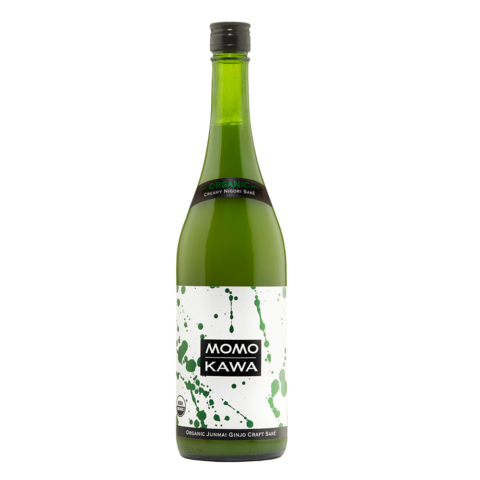 A medium-dry and crisp saké with fresh aromas of melon, green apple, and anise. Subtle hints of citrus and honeydew. 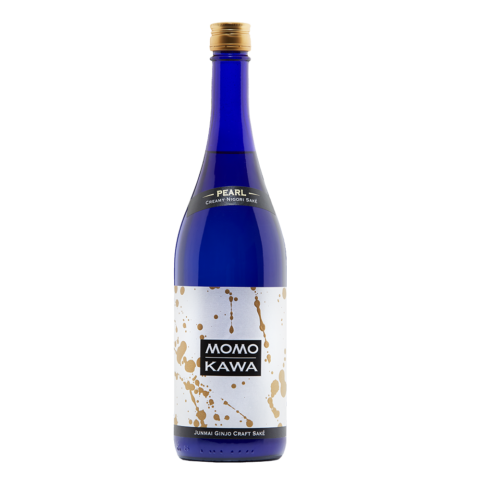 A medium-dry and crisp saké with a balance of soft water notes and fall flavors of apple and pear. Melon, and mild anise on the nose. 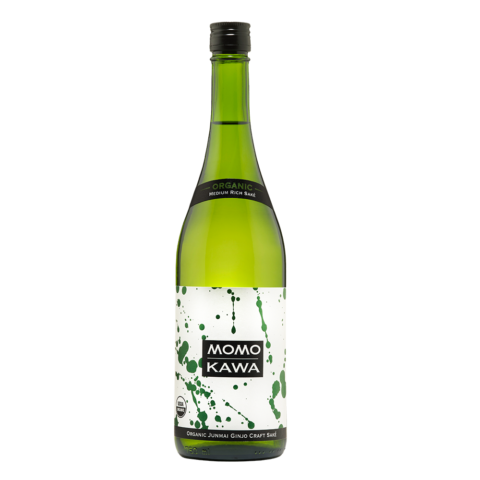 Momokawa Silver features a light, crisp and dry mouthfeel with hints of mineral and citrus. Green apple, melon and spice on the nose. 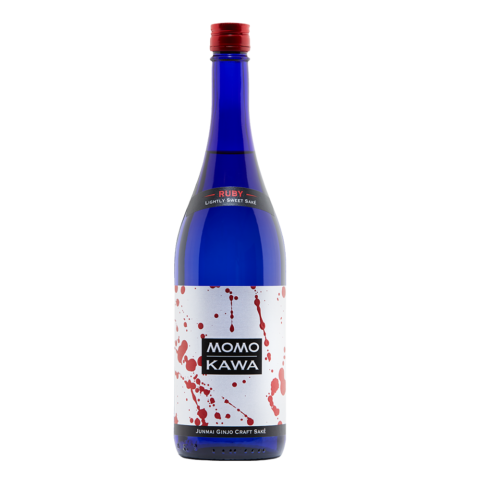 Mildly sweet with hints of red berries, cherry, guava and mochi. Hints of tropical fruit, melon and grapes on the nose. Rich and creamy with bright and bold tropical notes like banana, pineapple and coconut. Vanilla and pineapple on the nose. Anything you would have with a chardonnay works here. Vibrant walnut pesto and penne, chicken topped with a brown mustard sauce or even old school Japanese street foods like okonomiyaki and tako-yaki are delicious. Rumor has it that it rains a lot here in Oregon. When it falls from the sky we simply look up and say "thank you." 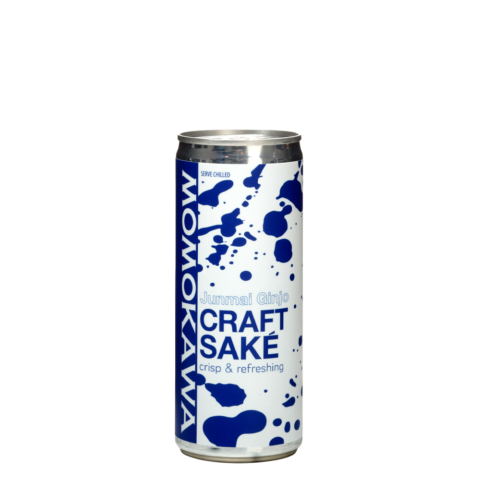 The rain is critical to our ability to craft the finest saké. Here in Oregon, the edge of the continent rises steeply from the Pacific Ocean to more than 3,700 feet creating the deep temperate rainforest known as the Oregon Coastal Mountain Range. These high hills and peaks form a lush aquifer that filters as much as 120 inches of rain each year through rich organic sediment, igneous rock, basalt flows and basaltic sandstone. 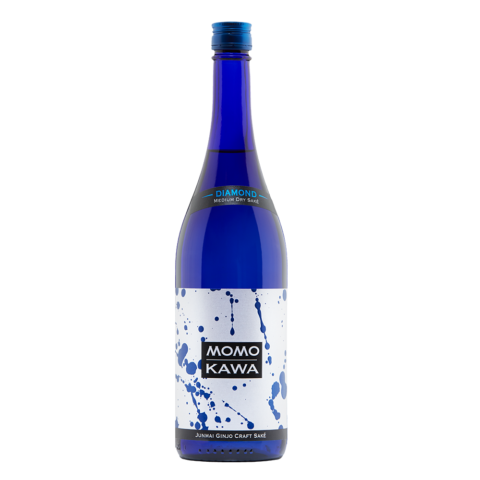 The result is lush flavorful water that is exceptionally low in iron and manganese, making it ideal for sake. The challenge to brew premium Junmai Ginjo saké in a place where there is no saké industry, no support system, is more than spirit and ideas, it's pure passion and commitment. It's an idea that our teachers, our partner brewers in Japan, support with shared knowledge and ideas to advance our effort. 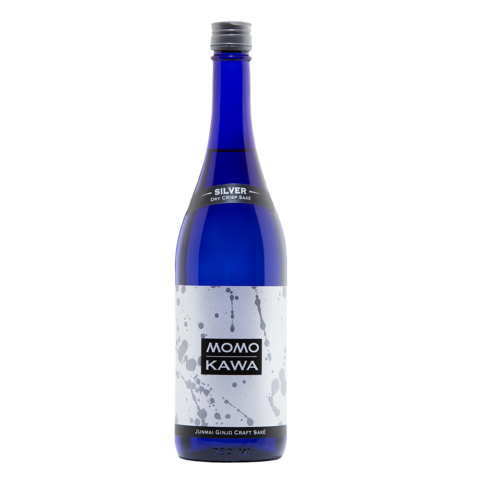 Each batch of Momokawa begins with a smile and a sense of knowing that Oregon craft saké is something more just waiting to be discovered.